Based on a true story, about a married football coach who meets his ex-girlfriend after a lengthy period of time has elapsed. The girl, who was one of his fans, once again enters his life. 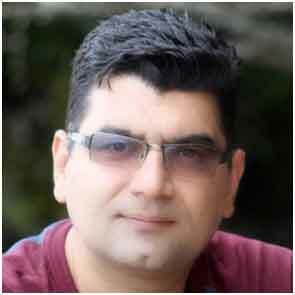 Ali Atshani was born in 1978 in Isfahan. His first cinematic attempt was during his high school years with a short movie “Namaye Entezar” which was chosen for the annual hundred second movie festival. By the time he entered the university to study computer engineering he had completed a few short movies and documentaries. During his collage years he started a student critique association focused on contemporary Iranian and world cinema. From 2007 to 2009 Atshani received various awards in the domestic film festivals. In 2009, he directed “Democracy in Daylight” with an outstanding team of Iranian superstars. Another milestone for Atshani was making the first 3D movie in the history of Iranian cinema titled “Mr. Alef.” This movie did not attract the expected attention in Iran, mostly due to controversies around his previous works. 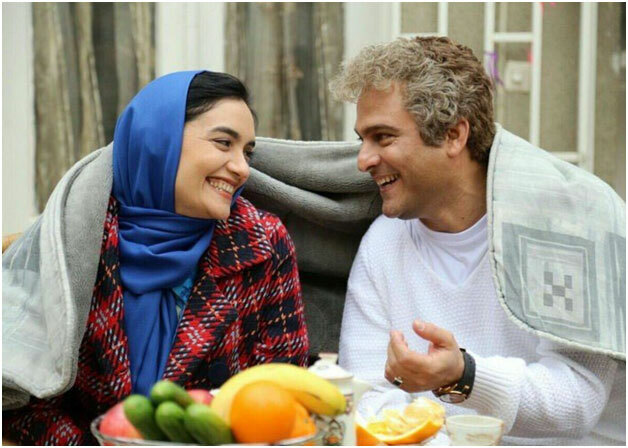 In 2013 Atshani directed his fifth long movie titled “Negar’s Role.” This movie was considered an unorthodox work from structural point of view. It drew special attention because one of the per-revolution Iranian movie stars, Naser Malek Motiyi, was among the cast of this movie. Wishbone (2017) is his latest film.